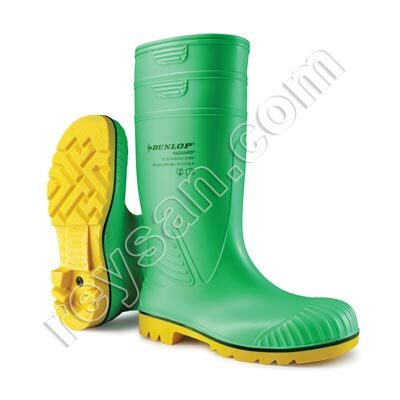 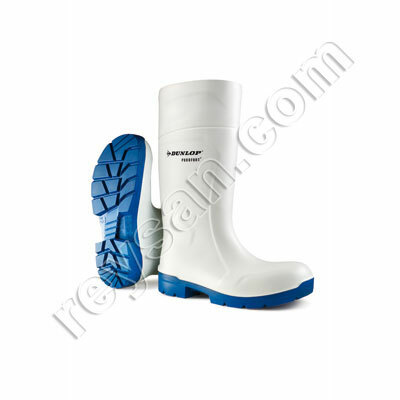 PRODUCT DESCRIPTION Dunlop water boots model Pricemaster green 380VC, suitable for multiple uses such as food industry, agriculture or outdoor work. 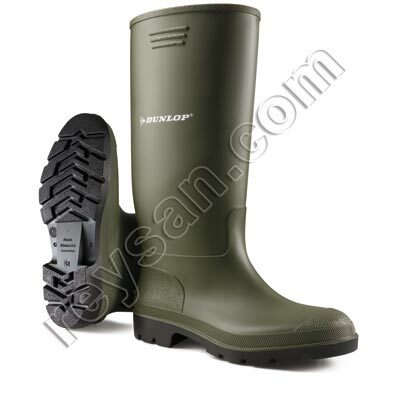 Dunlop Pricemaster 380VC green boots are an excellent value for money proposition. 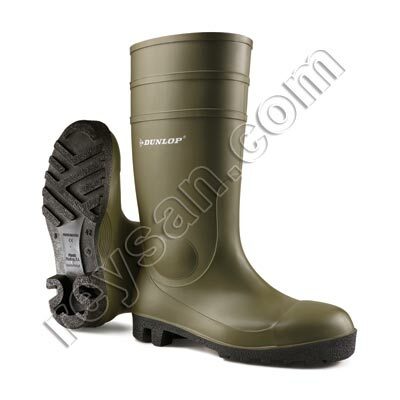 These green water boots stand out for their resistance to animal and vegetable fats, oils, blood and cleaning products, thanks to their texture and design. 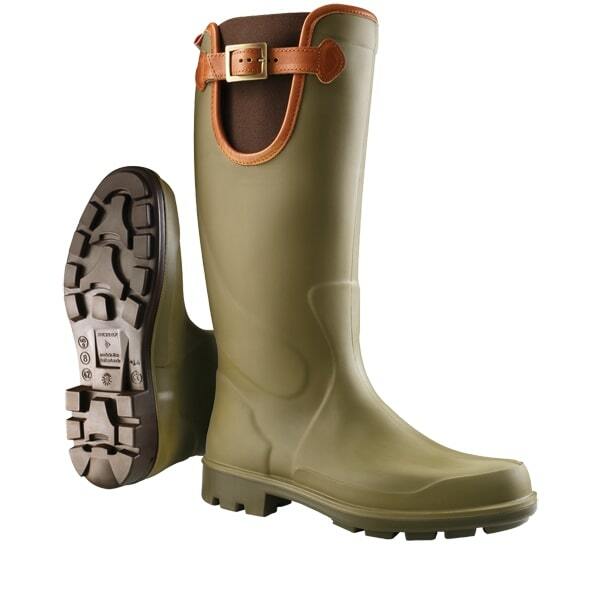 Colour: green shank, black sole.